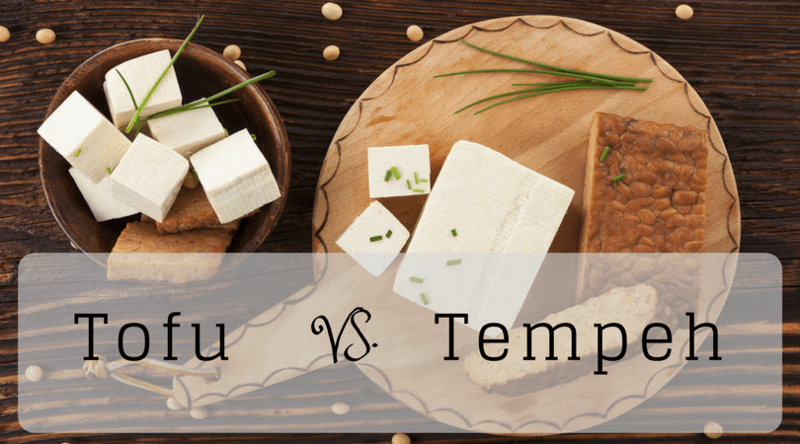 Tofu vs Tempeh: What's the Difference and Which is Better for You? Tofu vs Tempeh: What’s The Difference and Which is Better for You? So, what​'s the big difference between tofu and tempeh? They are both soy, after all. I put together a really simple infographic to highlight the main differences I discovered from my research below. Why do you see a tempeh burger but not a tofu burger, or stir-fry tofu but not stir-fry tempeh? Should I be using tempeh instead of tofu in my Asian dishes? Is tofu healthier than tempeh? If they were both super heroes what would their powers be? For all of you that have also wondered these same questions (most likely less the super hero question) these are the key take-aways ​for tofu and tempeh. Oh, and seitan, as I just had to have a peek into what that's all about too. ​How are Tofu and Tempeh made? Although both tofu and tempeh are soy products, i​t is how they are made that results in the different nutritional profile and textures. Tofu is made ​by separating the liquid from the ​pulp — the fluid is used to make soy milk, while the pulp is what’s leftover. From there, the pulp is mixed with a coagulant. While this sounds like you’re getting into lab-made fake meat territory. Tofu uses nigari (magnesium chloride), gypsum (calcium sulfate), or Epsom salts (magnesium sulfate) to do the thickening. That's as far as I'm ​going with the chemistry, but NPR’s Splendid Table ​ dives deeper into the nuances of tofu coagulants if you’re looking for more info. The similarities between tofu and tempeh pretty much stop with their soybean roots. 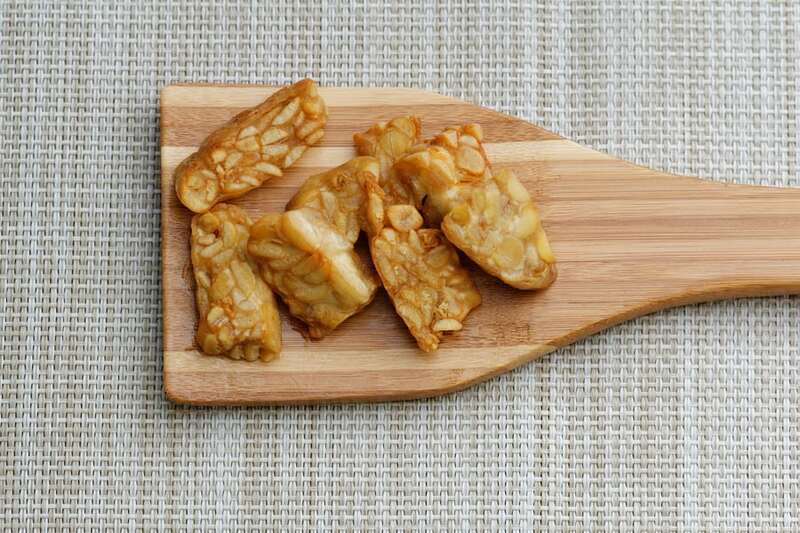 Tempeh is made with cracked soybeans and often a grain like brown rice or barley, plus a tempeh starter containing Rhizopus mold spores. You can swap out the barley for other grains of choice such as flax seeds, sesame or chickpeas, but you will need those spores. Why mess with all this mold? Well, the Rhizopus mold spores are probiotic. Probiotics are "good" bacteria that fight inflammation, aid in digestion and provide immune support. After mixing together with vinegar, the tempeh is then fermented for about 48 hours. This fermentation process is what makes tempeh so different afterwards to tofu. ​What are the nutritional differences​? ​While both proteins come from the same source, their nutritional footprints look entirely different. Tofu is low in calories—especially when compared to meats and other proteins. A one-half cup serving clocks in at 94 calories and contains all eight essential amino acids and about eight grams of protein. You’re also getting calcium, iron, plus manganese, vitamin B1, copper, and zinc. Tempeh, on the other hand, may come with more calories (~160) than its curdled counterpart, but it also boasts more protein per serving, as well as probiotics. Straight from the package, tofu is wet, spongy and relatively flavorless without any intervention from sauces and toppings. But, the beauty of tofu is that you can bake it, fry it, or add it to soups and smoothies. If you are baking or frying, make sure you press for success though. Tempeh has an earthy flavo​r. It's nutty and fermented and has a taste and look that some people may have difficulty getting used to. But, it’s ready to eat right from the package and can be heated in a pan and added to sandwich, salad or grain bowl​. 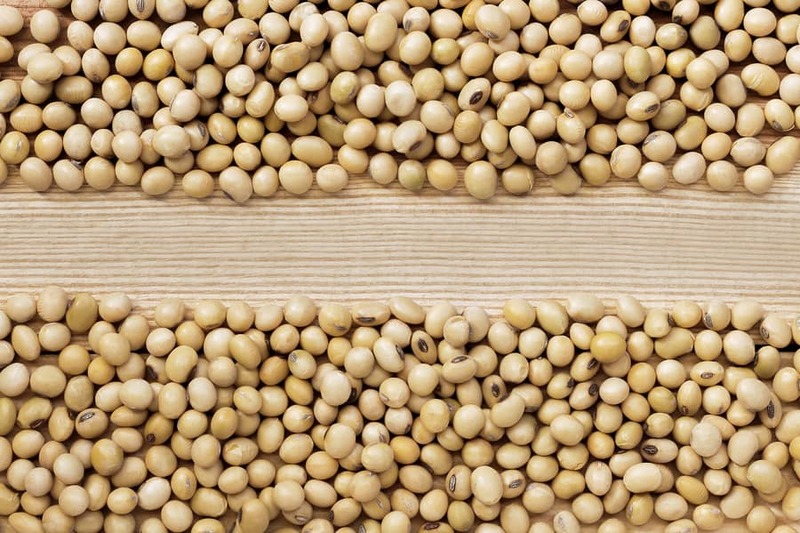 At the center of the soy controversy ​is the fact that soybeans contain these very weak plant estrogens known as phytoestrogens or isoflavones. For that reason, you’ll find some menopause remedies aimed at fighting hot flushes with the power of plant estrogens. For the same reason, some health professionals and countless laymen “experts” have concerns about the effect of eating soy on men and boys. Some people believe that men should avoid soy for fear of breast growth, among other issues, but there’s little evidence to suggest that there’s any real risk. Makes good marketing ​for people trying to put you off soy products though. On the plus side - and this you can be a lot more confident about with regards to the science - soy may also reduce cholesterol levels, aid in weight loss, and lower the risk of breast cancer. However, even though breast cancer can be diminished, there is still a lot of contradiction between experts with some arguing that even those some cancers are reduced ​other risks are increased. So, what's the controversy? There’s a lot of contradiction between experts. For example​ the Harvard Public Health department ​researchers found that soy can both reduce the risk of certain cancers and stimulate the growth of cancerous tumors. So, with all that in mind, it’s wise to think of soy health benefits as something with a considerable amount of variability (8). A lot of this depends on the state of your hormones. Are they in the balance? Or are you already estrogen-dominant? One more thing: tempeh and estrogen. 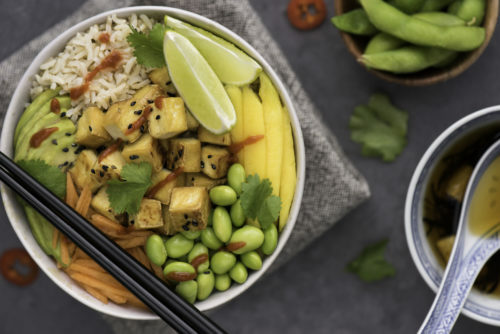 Some people believe that tempeh poses greater soy-related risks than edamame or tofu, but that’s not necessarily true. Tempeh’s fermentation process makes it easier to digest the protein present in the beans. It’s no secret that soy is one of the most genetically modified crops in the United States and elsewhere. In fact, over 90% of US soy is GMO. ​Due to its fermentation process, your body can more easily absorb tempeh—which is a good thing, when you're thinking about protein, vitamins and trace minerals. Pesticides, not so much. We’re not here to debate whether or not GMOs are safe; you’re better off buying organic soy tempeh and tofu. Many GMO soy products contain a chemical solvent known as hexane (10), which the Environmental Working Group (EWG) has classified as harmful. If you’re concerned about hexane or GMOs in general, seek out soy that is 100% organic. Organic foods are never made with GMO seeds. So, you're best off looking for certified organic soy products or those labeled with the Non-GMO Project Verified symbol. Does Seitan Have Anything to Do with Any of This? 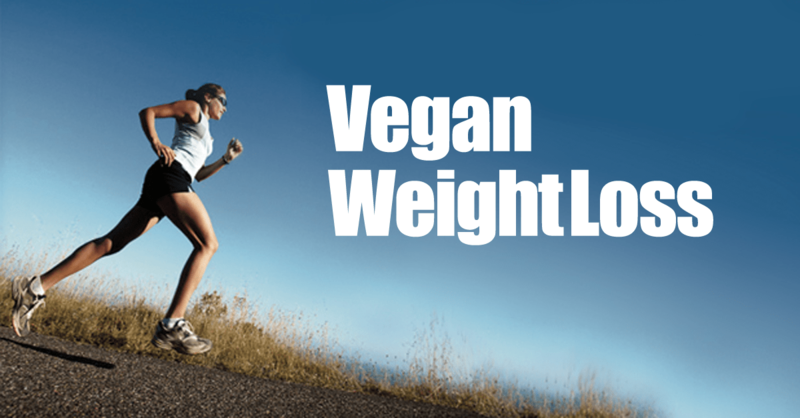 Ominous name aside, seitan (yes, pronounced 'that' way) is another viable vegan protein source. This firm, rubbery food does not contain soy, it’s a wheat gluten-based meat substitute. It has minimal flavor and is versatile like tofu, but with a firmer texture. 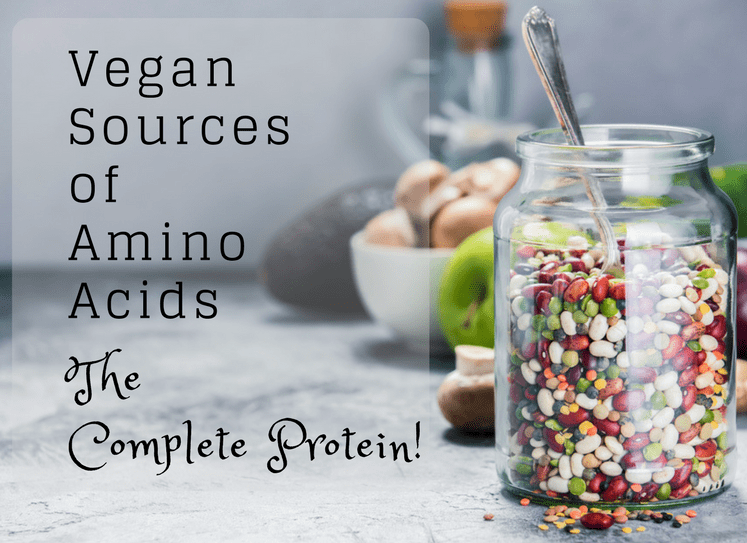 It’s slightly higher in protein than tempeh, but it’s also higher in carbs. And being purely gluten, it’s safe to say that Celiac’s sufferers and the gluten-intolerant should stay far, far away. 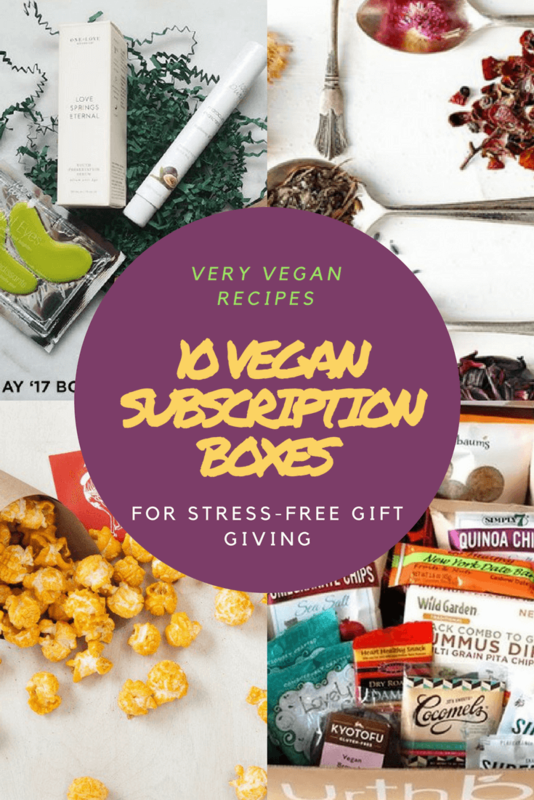 Between the two vegan staples, you’ll get a lot of variation. 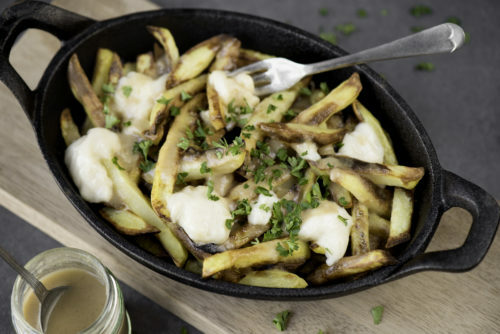 The fact that​ tofu can come in everything from silken which is perfect for vegan mayonnaise or extra firm ​which is perfect pressed for teriyaki dinners or buffalo 'wings', gives a range of variation to its uses. Tofu also brings more in calcium than tempeh, making it a better choice in that sense, and is also far less calories to help with diets and weight loss. This is not to be underestimated, because the texture of tofu makes it crispy and chewy which is great to feel you have had a meal while counting fewer calories. Frankly, I just ​haven't cooked with tempeh as much as tofu. But, after all this research I plan on getting more acquainted! ​In both cases though, where you can - keep it organic!